Just 18 miles west of Colorado Springs in Teller County, experience the history, adventure and beauty of the Rocky Mountains. The natural surroundings include spectacular views of Pikes Peak and the Rampart Range. Thick stands of spruce, pine and aspen, and deep blue skies with fresh air. 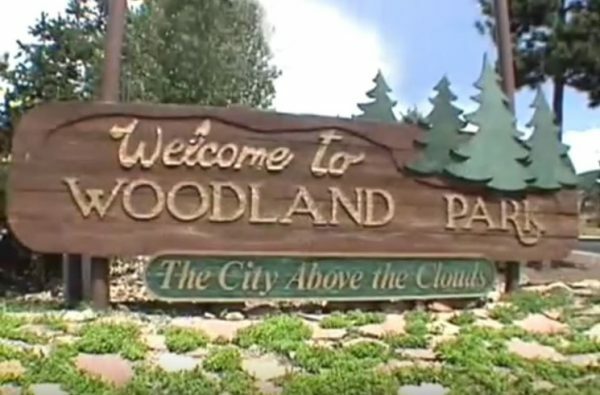 Today with over 7,500 residents, Woodland Park, CO is a flourishing community of people who demand a high quality of life. Tourism continues to fuel the economy, often turning first-time visitors into lifelong residents. Enjoy comfortable summers and mild winters. With over 300 days of sunshine, the region is ideal for year-around outdoor adventures. Surrounded by unspoiled wilderness, nestled among one million acres of Pike National Forest, bathed in sunshine at the base of Pikes Peak, is a pristine mountain community like no other. A recreational and scenic treasure. A small town with charm and friendliness. It’s your perfect mountain hideaway… it’s Woodland Park.